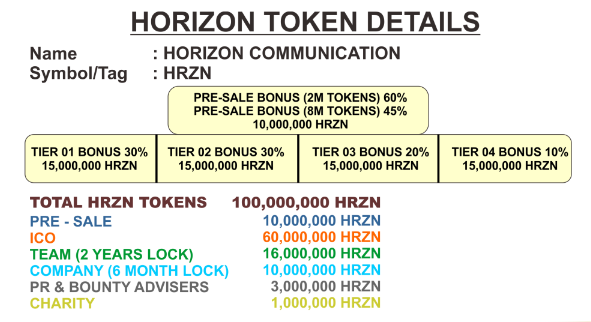 Horizon Communications (Horizon) is a company engaged in LTE technology and wireless blockchain and aims to provide high-speed internet, high definition cable TV and VOIP phone service that will reach up to remote areas that receive poor service, can not count on and expensive. 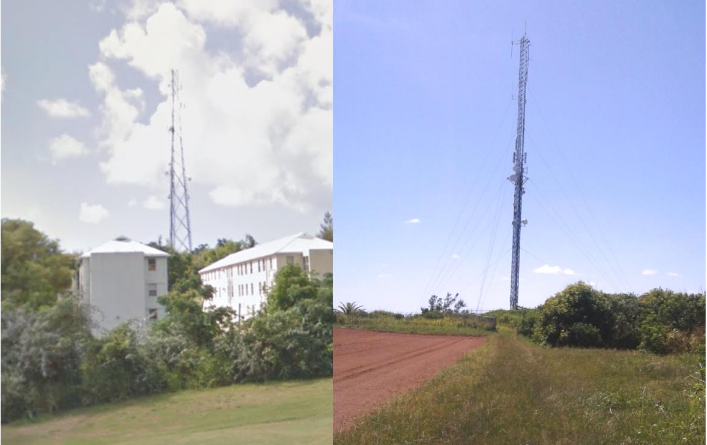 And in the future Horizon Communications (Horizon) plans to launch its flagship market between mid to late 2018 and will then focus on expanding into many countries, especially the Caribbean and Central America in the next few years. 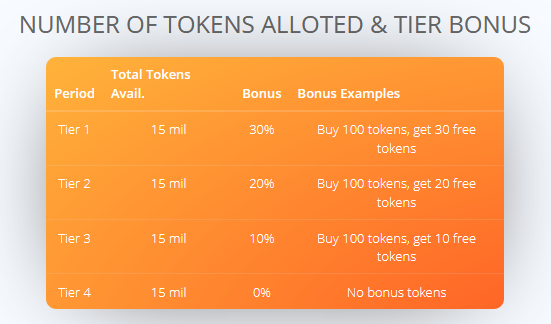 The token sale will last for 30 days Horizon Communications is targeting to accept up to 40mil USD from our initial token contributors (including pre-sale). The HRZN smart contract will stop accepting commitments when we reach the ETH hardcap. We reserve the right to close the sale early once sufficient capital is raised.